Remote controls are Security Sensitive and cannot be sold to random people. We ask you therefore to contact shop administration (send a message) and let us know the email, name, or other details that allow us to locate the original order. We will provide a link for you where you can buy the keypad as soon as we know that you are eligible. Price $79 plus shipping. 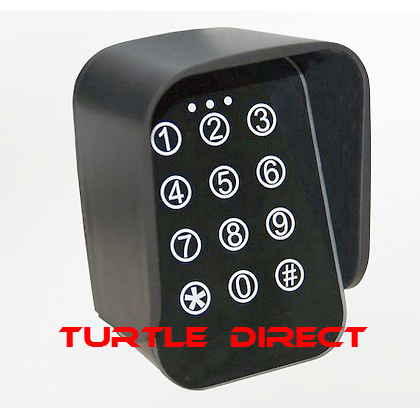 We will send you the correct remote control for your Turtle gate opener system and the picture is only an indication. 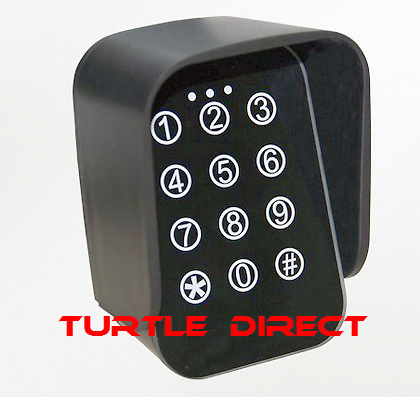 Please note: only sold to buyers / owners of Turtle gate openers.